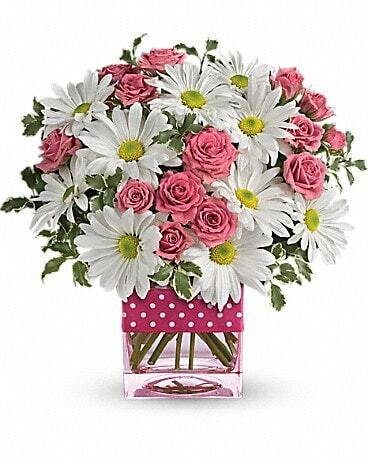 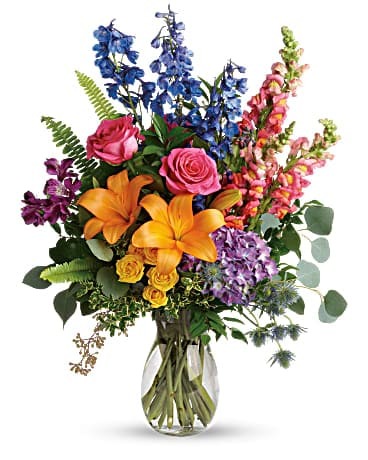 McKinney's Flowers has been serving the Lafayette & West Lafayette area since 1947. 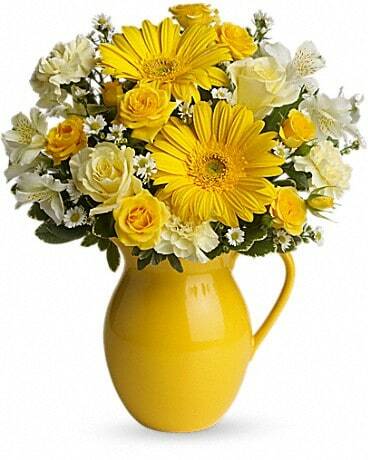 Though many years have passed since then, we are still dedicated to brightening your life with flowers! 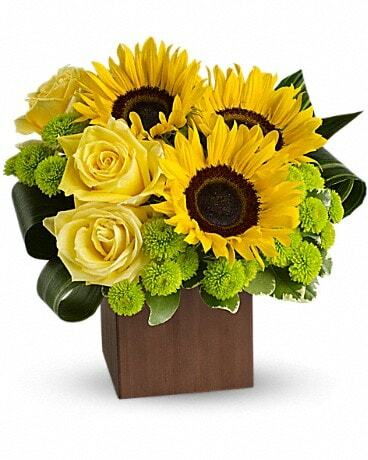 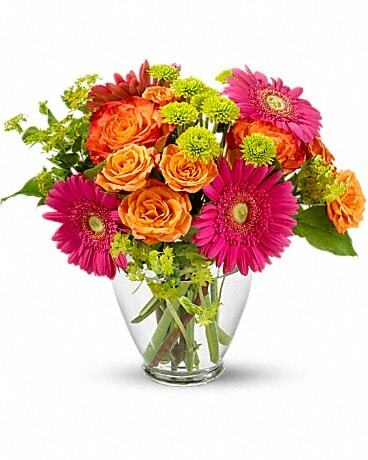 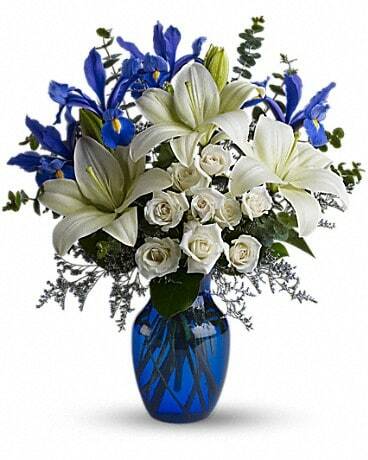 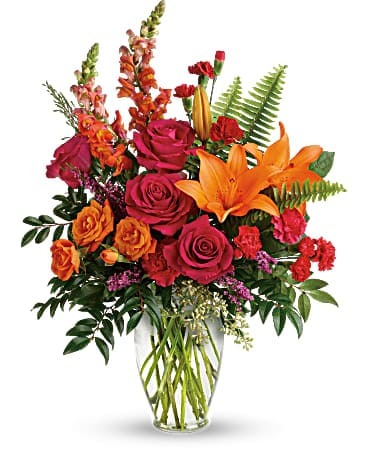 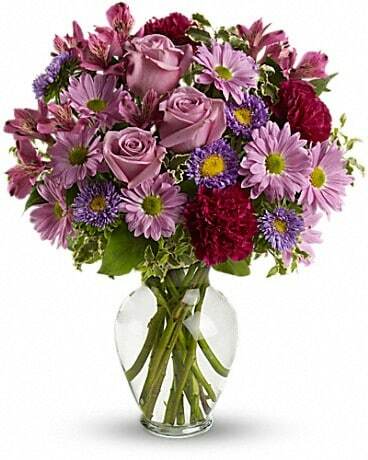 McKinney's Flowers proudly delivers to Lafayette, West Lafayette and Purdue University Campus. 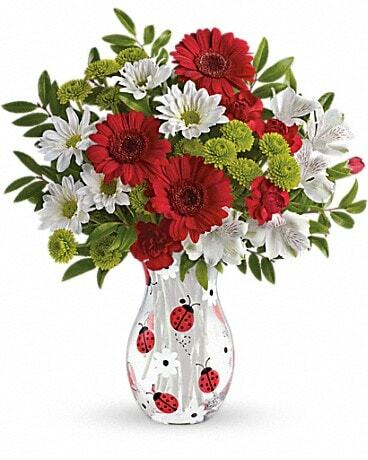 We deliver to the following zip codes: 47901, 47902, 47903, 47904, 47905, 47906 , 47907, and 47909. 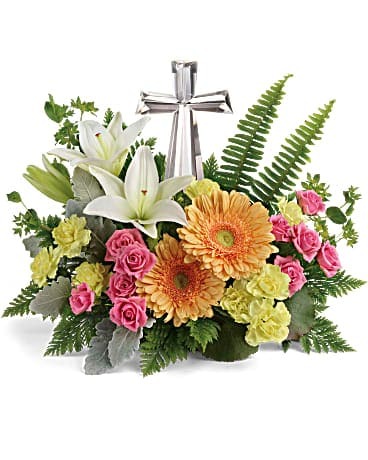 We deliver to the following facilities: Purdue University, Hahn-Groeber Funeral Home, Fisher Funeral Home, Soller-Baker Funeral Home, Soller-Baker West Funeral Home, Hippensteel Funeral Home Inc, IU Arnett Hospital, Franciscan St. Elizabeth Hospital, Wabash Valley Hospital Inc, Unity Medical Center, University Place At West Lafayette, Heritage Healthcare, Regency Place Of Lafayette, Rosewalk Village Of Lafayette , Creasy Springs Health Care, St. Anthony Health Care, St. Mary Health Care, Tippecanoe Villa, GreenTree, Indiana Veterans Home, Westminster Village and many more. 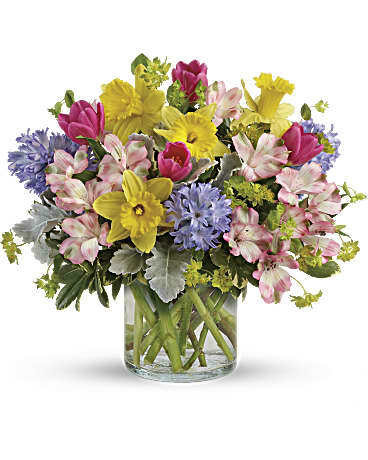 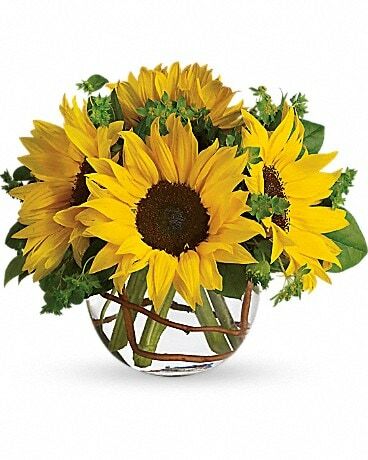 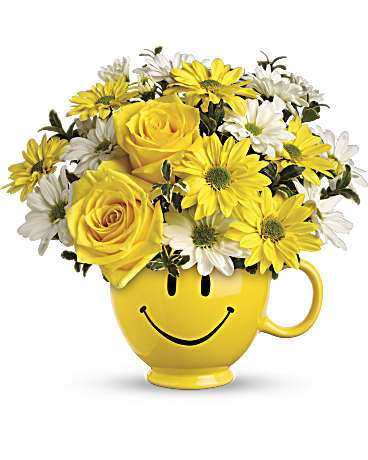 McKinney's Flowers specializes in: a large inventory of Fresh Flowers and Arrangements, Plants, European Gardens, Planters, Contemporary and Traditional arrangements, Silk arrangements, Wedding Flowers, Funeral Arrangements, Mylar & Latex Balloons, Plush Animals and small gifts.